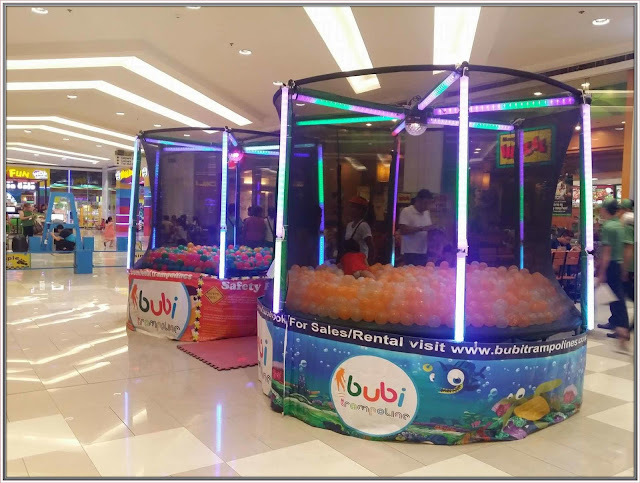 Bubi Trampolines was established in the Philippines in 2011. It began to operate under SMAI (Sia & Mak Amsement Inc.) in December of 2013. SMAI has more than 12 years of experience in the quality production and distribution of trampolines all over Europe. 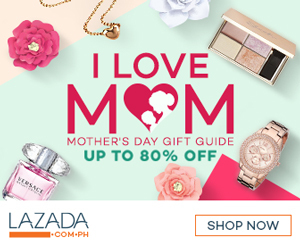 What makes the difference with SMAI is the excellent after sales follow-up, high quality products and availability of stocks. Bubi Blocks and Bubi Sand Castles are also part of the Bubi Family! For sales and rental inquiries, please contact us at 941.5708. 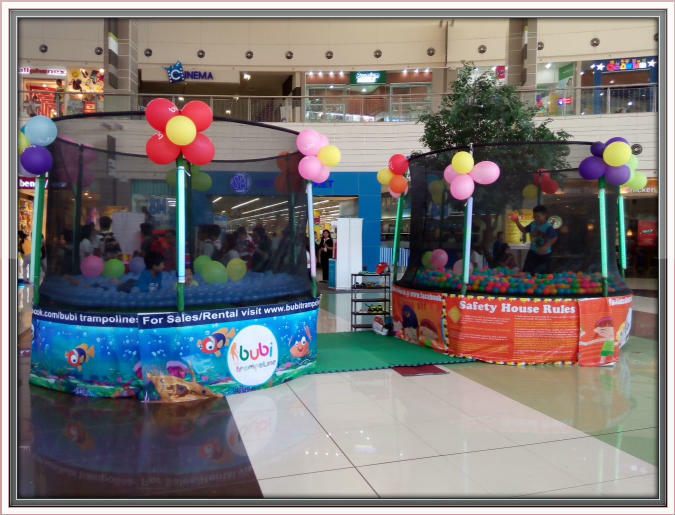 Like and follow us on Facebook (Bubi Trampoline) and Instagram (@bubitrampoline).